The Locksmith Quotes website is designed, hosted and updated by dLook Pty Ltd (ABN 52 116 908 566), an Australian owned directory and online advertising agency. locksmithquote.com.au is a free service enabling customers to connect directly with local key cutting and emergency locksmith services and related businesses free of charge. Unlike many other quote sites or resources, there is no charge to send OR receive quotes. By registering with the dLook business directory (dlook.com.au) all professional locksmith providers are eligible to receive quotes free of charge allocated to their valid email address. The businesses that are displayed on this site are registered companies within dlook's online directory. As a free service, dLook provides this additional portal to help customers connect with national locksmith services. If preferred, you can skip the whole group quote process and contact businesses directly via the find page. Here you can view businesses, read more information, see online reviews, check out any special offers or simply contact them directly. dLook has also added an easy to follow quote request form to allow customers to contact multiple locksmith service providers and request more information quickly and simply. 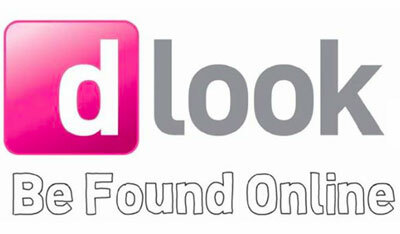 Find out more about dLook by visiting our website. Here you can search over 1.5 million businesses across all types of products and services, read reviews, check out special offers, request quotes and much more.